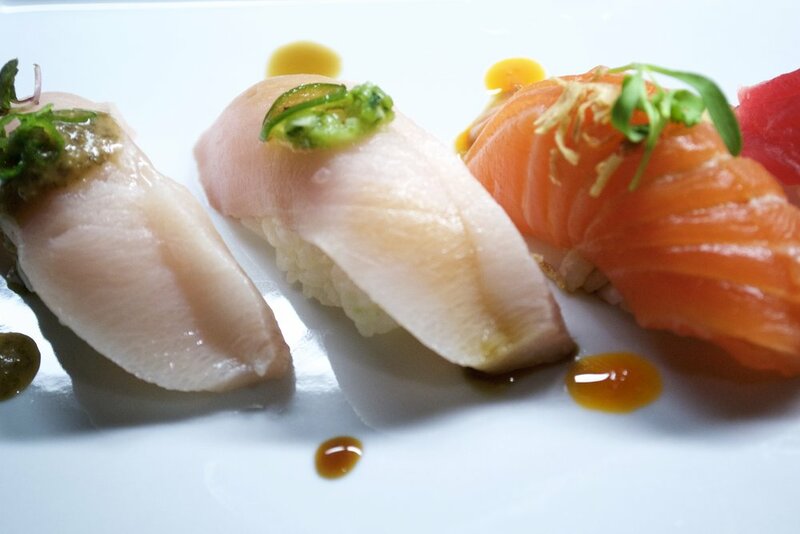 Azie's mission is to deliver the amazingly rich heritage of Japanese culture to diners and drinkers in the Main Line. Mixing traditional with blazingly contemporary, the food, beverage and experience at Azie is carefully designed to surprise and elevate any night out. Consider this, your palate's passport to a myriad of culinary splendors. At Azie on main we are passionate about creating the perfect dining experience for any occasion. 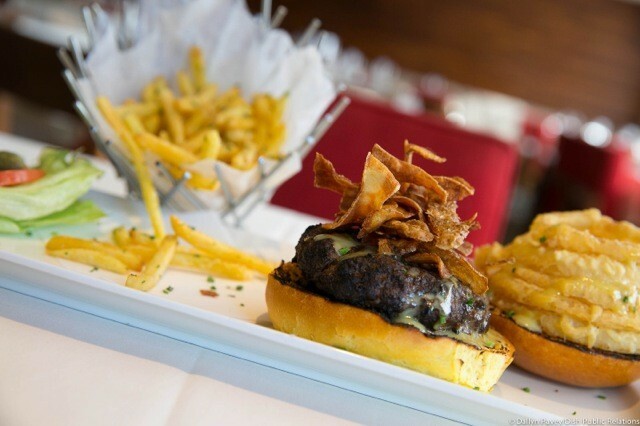 Our team goes beyond to produce great dishes accompanied by exceptional service. 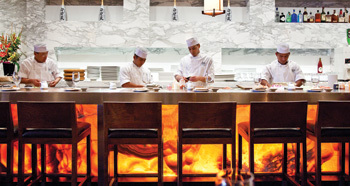 Azie on main features contemporary Asian dishes with global influences and complemented by an expansive sushi selection. Our menus highlight the freshest ingredients that Corporate Chef Kaz Mitsui, Executive Chef Ricardo Franco and their team is able to source from around the world. For the guests desiring something other than sushi, the menu also features a variety of options such as our classic NY Strip Steak and our signature Kobe Beef Hot Rock. Land & sea, our dishes create an adventure for your palate. We are also proud to offer a curated list of wines, beers and exotic cocktails. Stay tuned for special wine dinner events and cigar & whisky nights. In addition, outdoor dining on our patio makes them the place to be this summer. From our family to yours, we look forward to seeing you soon. Born and raised in Japan, Chef Kazuyuki Mitsui has nurtured his lifelong love of food and cooking into professional mastery with intense training and mentorship from top Japanese chefs. While living in Japan, he worked for Chef Miyanaga and Iron Chef Rokusaburo where he rose through the ranks. 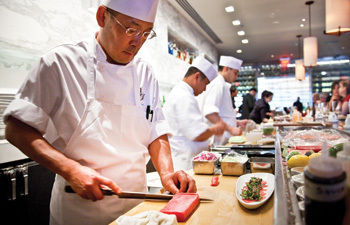 In the United States, Chef Mitsui worked at Morimoto before being recruited to take the helm at WIN Signature Restaurants. General Manager Anne Toti-Steptoe has had years of dedicated experience in the hospitality industry. She continued to cultivate a service focused environment in managing the restaurant while maintaining a fun atmosphere. She embodies our standard of reputation and ethos, coordinating a variety of activities, whatever the size or occasion. You'll hear about our company wide special events, including wine tastings and whisky & cigar nights.